Cornelius J. Rempel was born on February 11, 1912, to Johann G. Rempel (1878-) and Justina Riediger (1882-), in south Russia. In 1924, he immigrated with his family to Canada and originally settled in Vineland, Ontario, and later they moved to Kitchener. He married Marguerite Barg in September 1938. Together they had three children. Cornelius was a firm believer in the church and worked in many capacities over the years in many different church ministries. He was the first director of MCCC (Mennonite Central Committee, Canada) which he held for seven years. He worked for Canada Trust as a Trust Officer until his retirement. After retirement he continued his work in the church. Some of the organizations he worked for include: Peace Committee (1948–1964), Bethesda Home (1952–1967), Canadian Mennonite Brethren Conference Secretary (1975–1983), General Conference of Mennonite Brethren Churches General Welfare and Public Relations Committee (1951–1966), Estates Planner for the Board of Stewardship (1977–1985), Mennonite World Conference, and Gideons International. He also loved to sing. He was instrumental in the formation of a quartet and sang in the church choir for over fifty years. He died on January 13, 1994, of a heart attack after a brief illness. The obituary, list of committees, and genealogical information was added to the collection by the Centre’s staff. The letter to Rempel was deposited here at an unknown time. 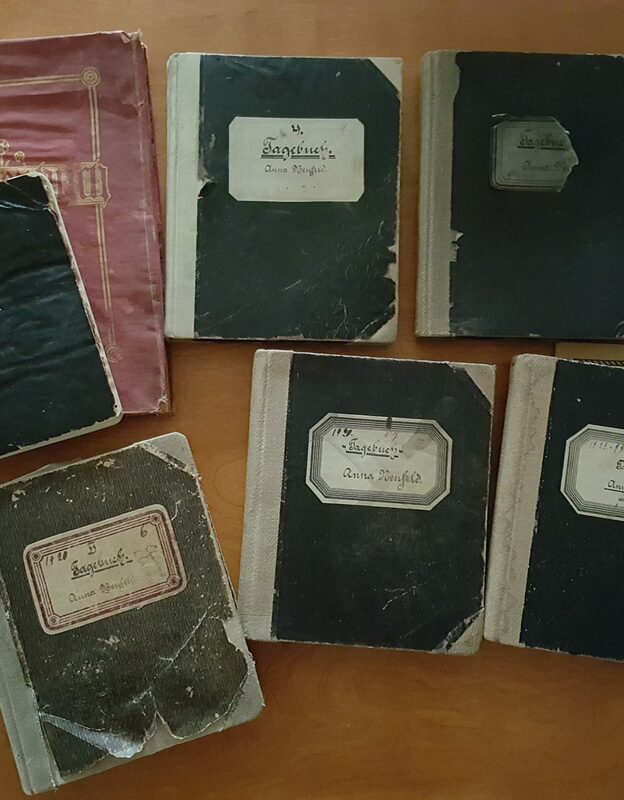 The material in this collection consists of a letter to Rempel regarding his quartet, Rempel’s obituary, and a list of the positions held by Rempel. Described by Conrad Stoesz December 6, 1999. Photo Collection NP44–01–44,88; NP44–04–80; NP44–11–27; NP108–6–11; NP111–02–2. Audio Disk Collection: Sacred Song Quartet NPH-16. Five long play albums. Copy of a letter to C.J. Rempel from Esther Schlatter regarding Rempel’s quartet. -- [196-?]. Obituary of Cornelius J. Rempel. --1994. “C.J. Rempel: Committees, Board, Offices.” -- 1994.